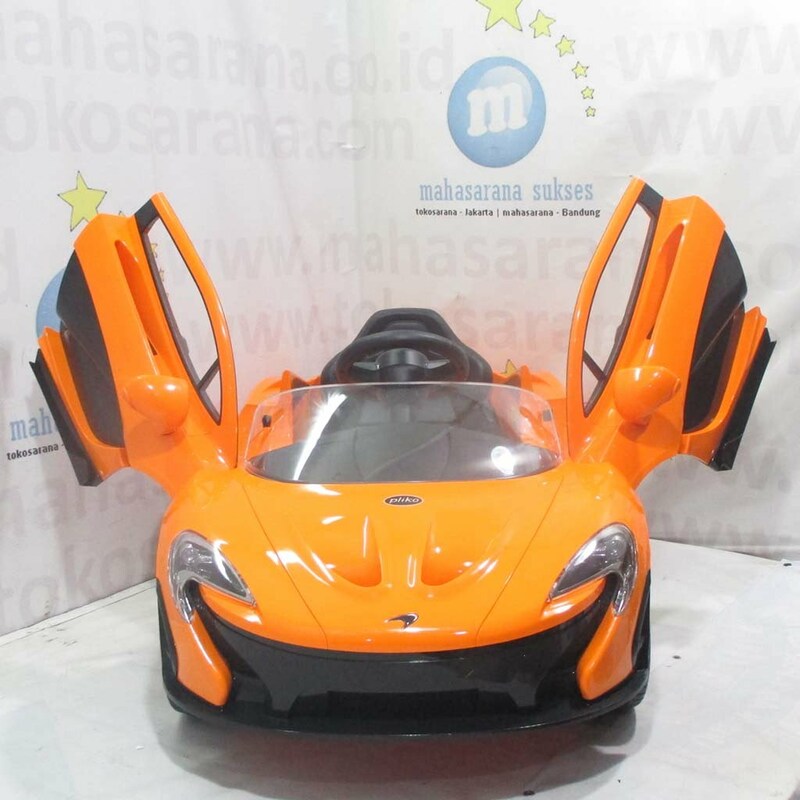 The McLaren P1 was a limited-production plug-in hybrid sports car produced by McLaren. 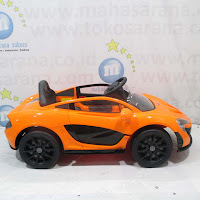 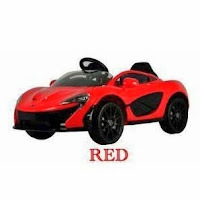 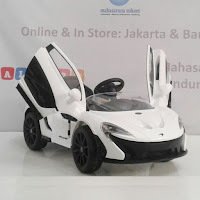 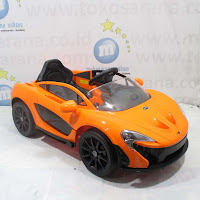 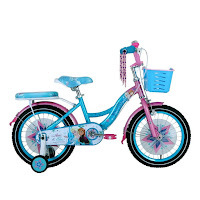 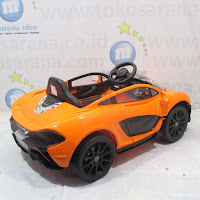 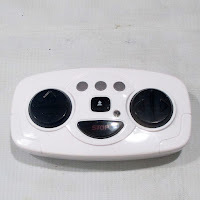 Mobil mainan aki yang dilengkapi dengan remote control dan dapat dicas ulang. 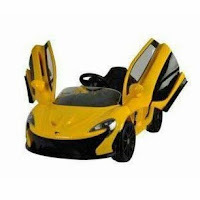 Manufactured under licence from McLaren Automotive Limited. The McLaren name and logo are registered trademarks of McLaren.